Pubic Symphysis Disorder affects over 16,000 pregnant women every year in the UK. It refers to altered function and pain of the pubic joint. The pubic joint is formed by the left and right iliac bones coming together in the middle of the pubic region. Together with the sacro-iliac joints; the pubic symphysis plays an important role in holding the pelvis as a steady ring. During pregnancy, increased levels of the hormone relaxin, is produced to allow the pelvis to expand and allow easier passage of the baby. The release of relaxin can also de-stabilise the pelvic ring. 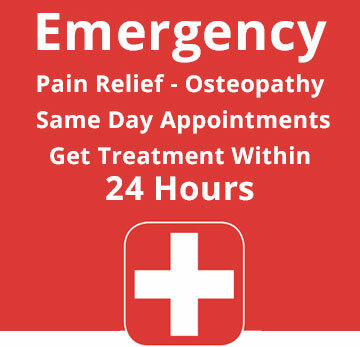 The resultant pain can vary from a mild ache to acute immobilising pain. Diastasis Symphysis Pubis means an abnormally wide gap of 1cm or more between the two pubic bones. There can also be a slight misalignment which is diagnosed by an X-ray (flamingo stance), ultrasound or MRI. The joint can take 3-5 months to return to a normal state. Pain and tenderness over the pubic symphysis, inner thigh, groin and lower abdomen. Waddling gait with difficulty in climbing stairs and turning in bed. Aggravated by weight bearing, separating legs, getting in and out of cars. Listen to your body – if it hurts don’t do it! Accept assistance – this is not a sign of weakness. Avoid straddling movements – keep knees and inner thighs ‘glued’ together when changing position such as getting out of a car. Maintain symmetry when moving, sitting & standing. Avoid crossing your legs and attempt to stand with your weight equally distributed between both feet. Similarly, sit evenly on both buttocks. Brace your abdominal and pelvic muscles when you bend and lift. You may also find it helpful to hold your lower abdomen whilst walking. Try to avoid upper body twists, squatting & heavy lifting – i.e. avoid any activity that might put more strain on your pelvis. Sleep on your side and place a pillow between your knees at night. Take smaller steps – walking sideways can sometime feel easier when acute. Your baby is not affected by pelvic dysfunction. Breastfeeding does not interfere with pelvic dysfunction – there are different hormones at play. Aids are often very helpful, such as crutches, wheel chair, a claw to pick things off the floor, using a perching stool and a bath board to prevent you stepping in and out of the bath. Pelvic support: A trochanteric belt or sacro-iliac belt will provide support and ease the pain. Swimming will help strengthen the pelvic muscles but avoid breast stroke. Ensure that you are always wearing good shoes. Avoid flat shoes without arch support, similarly avoid heels. Measure the comfortable range of separating your knees without pain. Let your midwife and obstetrician know so that they can ensure your knees are not parted further even with an epidural. The best position that places least strain on the pubic symphysis is lying on your side with someone supporting your upper leg or kneeling upright. Speak to your obstetrician about the benefits against the possible complications of caesarean delivery. 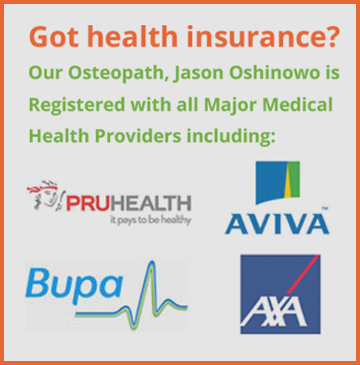 Jason our Osteopath, will use gentle ‘hands on’ techniques to ease the pain of pubic symphysis dysfunction. By addressing the pain and altered function of the pubic joint early in its development, further strain and possible separation of the pubic joint can be avoided. Ongoing treatment is often required through the pregnancy to help the pelvis adjust to the changing postural demands of the growing baby. The changing shape and increasing weight during pregnancy places new and further demands on the body at a time where hormonal ligamentous laxity reduces the body’s ability to hold joints together. For this reason, pregnant women find that old injuries can again become active. In the case of Pubic Symphysis Disorder, there is often reduced mobility in the mid-spine and the sacro-iliac joints forcing the axis of mobility through an otherwise static and stable joint – giving rise to pain there as well! Exercise and support aid will also be discussed with you to ease the symptoms. 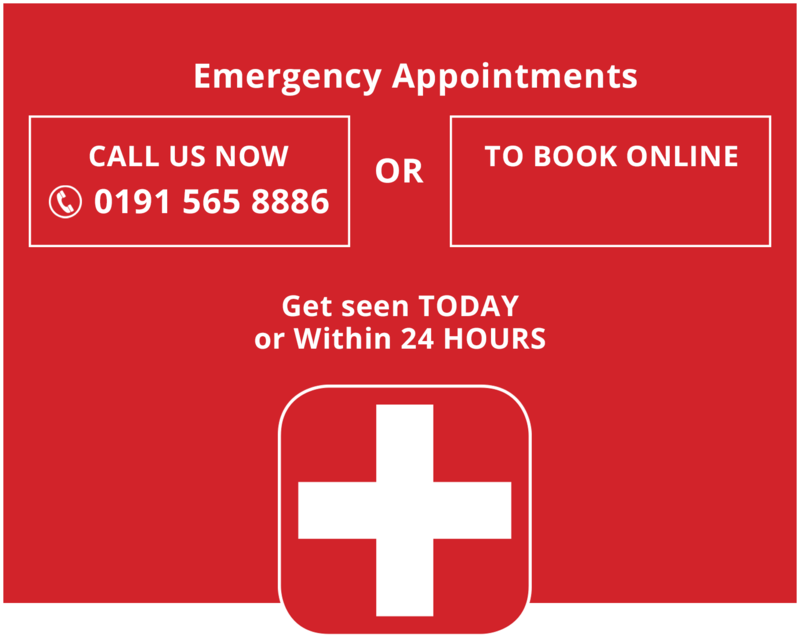 If you are having trouble with Pubic Symphysis pain or any other pregnancy related body pain, and cannot seem to find a cure, please ring us directly on 0191 565 8886 for further information and guidance.